Download the details the and the RSVP here! Support Peninsula High School Drama Boosters when you shop at Amazon. 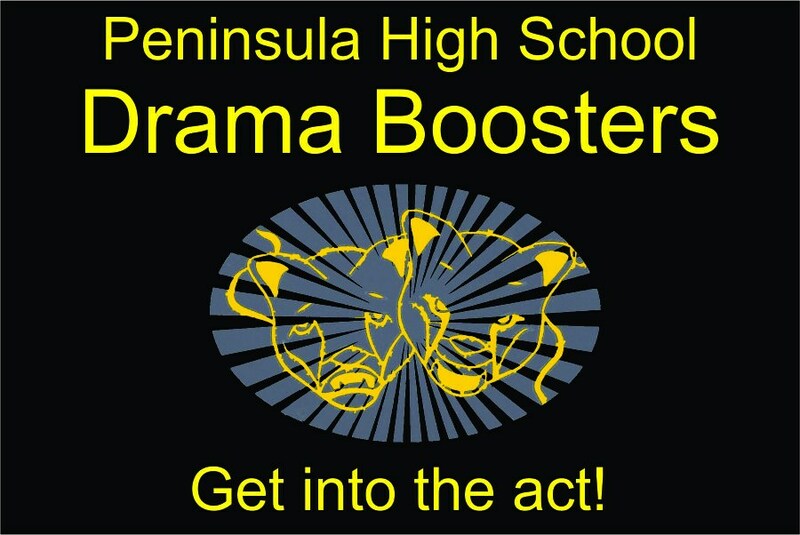 Search for "PENINSULA HIGH SCHOOL DRAMA BOOSTERS"
Link the Drama Boosters to your account. When you complete a purchase using Amazon from this link, part of the sales will be donated to the Peninsula High School Drama Boosters. Please make checks payable to PVPHS Drama Boosters.